Welcome to this the third in the series of information bulletins on the IACA 2007 conference to be held in Kingston, Jamaica from July 23-29, 2007. The planning for the conference is in full gear and we look forward to a very fulfilling and rewarding time in Jamaica. There have been many submissions of abstracts. Nevertheless there is still space for more. This bulletin therefore announces the SECOND CALL FOR PAPERS AND POSTERS for the 2007 IACA conference. The DEADLINE for submission has been extended to 15th MAY 2007. See the web site under the CALL FOR PAPERS title for all the information that you need to do this. (http://www.jnht.com/iaca2007.php). 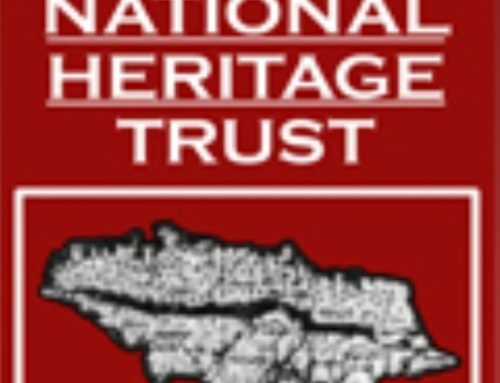 Please log on to keep yourself informed, and to familiarize yourself with the work of the JNHT, Jamaica and the Jamaican heritage. Ground Transportation. The major entry point into Kingston is through the Norman Manley international airport. There are a number of official carriers/taxis available at the exit to take one to Kingston. There is also a Jamaica Tourist Board information desk at the airport to answer your queries. Cost of the ride to New Kingston varies from JA$1,700 (US$25) – JA$2,040 (US$30) depending on the number of persons in the vehicle. Cost of the ride to UWI varies from JA$2,180 (US$32) – JA$2,520 (US$37) depending on the number of persons in the vehicle. Currency conversion rates. Please note that the conversion rates are as follows and have been projected to the July conference date. Port Royal on Wednesday, 25th of July in the afternoon beginning at 2.00 pm. 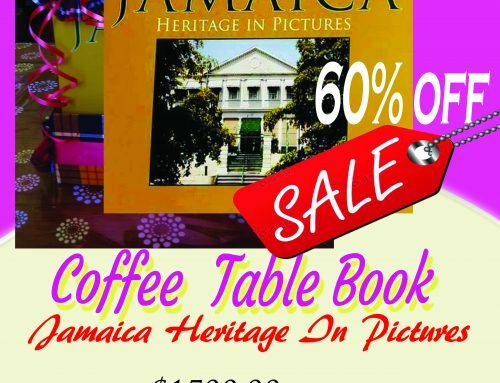 Cost JA$1,700 (US$25) refreshment included. Seville Heritage Park via the Spanish Town Historic Square on Saturday 28th of July beginning at 7.00 am in the morning. This will be a whole day affair and lunch is included in the cost of the tour. Cost JA$2,610 (US$40). Mountain River Cave via the White Marl Taino Museum and site on Sunday 29th beginning at 8.00 am. Lunch is included in the cost of the tour. 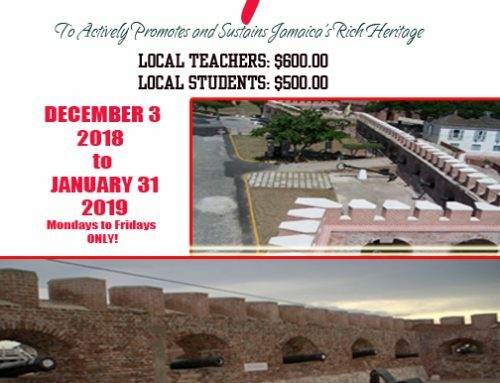 Cost JA$1,360 (US$20) lunch included. This tour includes walking for half an hour at times up very steep hills. Be reminded that the tours include walking in the sun and at times hilly terrain. Please ensure that you bring loose fitting clothes, comfortable shoes, a hat and a water bottle. Hotel accommodation will largely be in New Kingston, the heart of the city’s commercial district approximately thirty minutes from the conference centre. Overflow and student accommodation will be on the University of the West Indies, Mona, and the Mico Teacher Training College campus’.Please see http://www.jnht.com/iaca2007-accommodation.php for full details.On behalf of the JNHT and the conference committee, I say thanks for choosing Jamaica. I look forward to working with you and to having a successful conference.